PM Narendra Modi talked about grave concerns facing the world, including terrorism and climate change World Economic Forum. 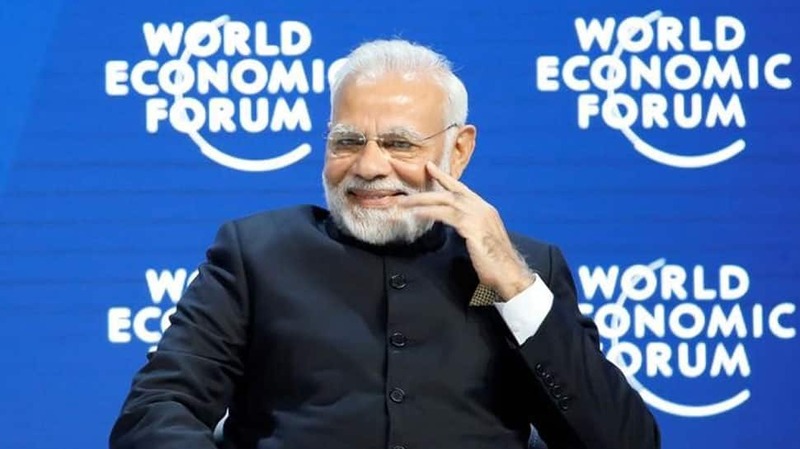 "India would always be a unifying and harmonising force in the world thanks to its own diversity," PM Modi said in Davos. 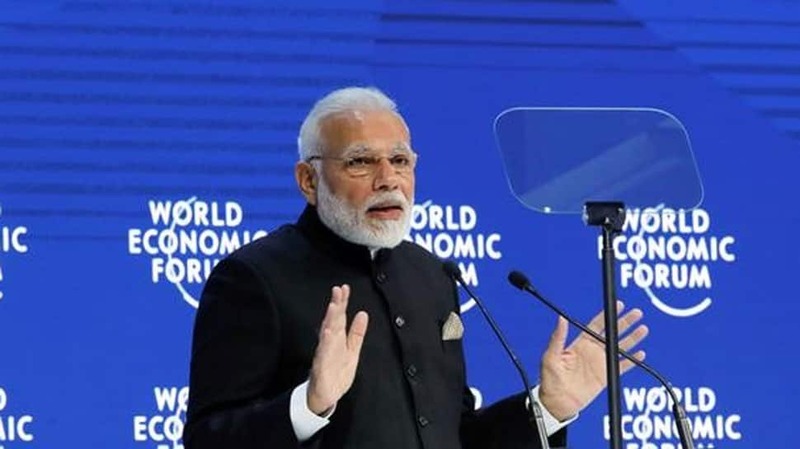 Dwelling on the theme of this year's WEF - 'Creating a shared future in a fractured world' - PM Modi said, "New powers are changing the balance between economic and political strength. This is indicating a change in future of the world." 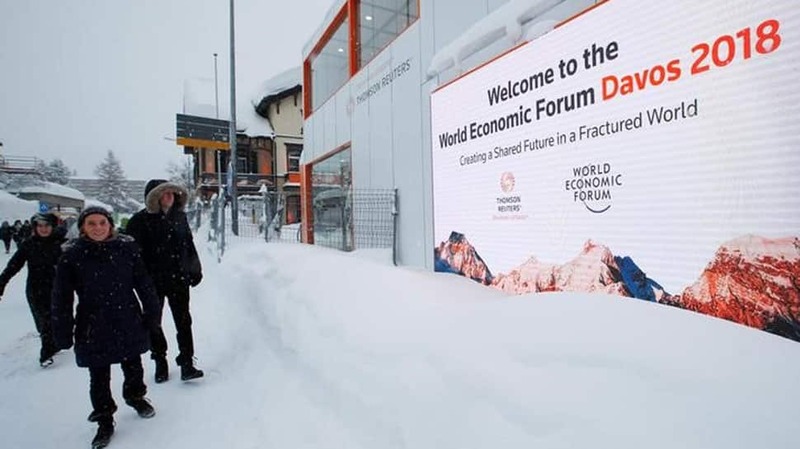 "Last time an Indian PM came to Davos was in 1997 when Deve Gowda ji had come. That time our GDP was little more than 400 billion dollars, now it's more than six times that figure," PM Modi said. 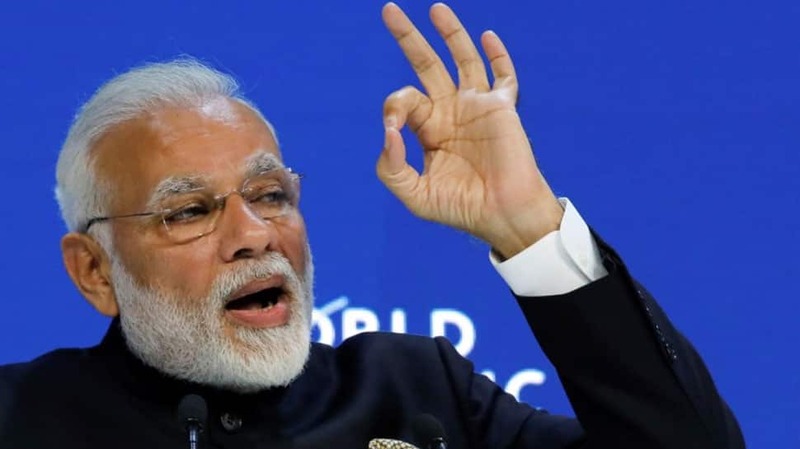 Prime Minister cautioned against the rising chorus of protectionism in a number of countries around the world and termed such a tendency to be as much a threat as terrorism or climate change. 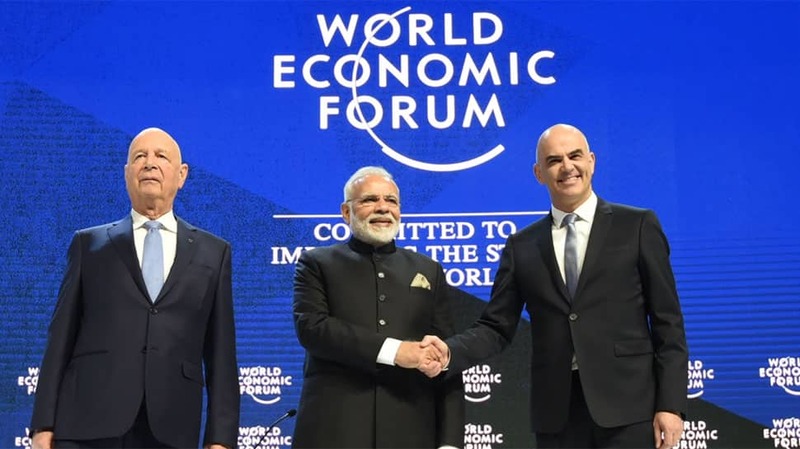 PM Modi's speech in Davos was nearly hour-long and was delivered in Hindi. 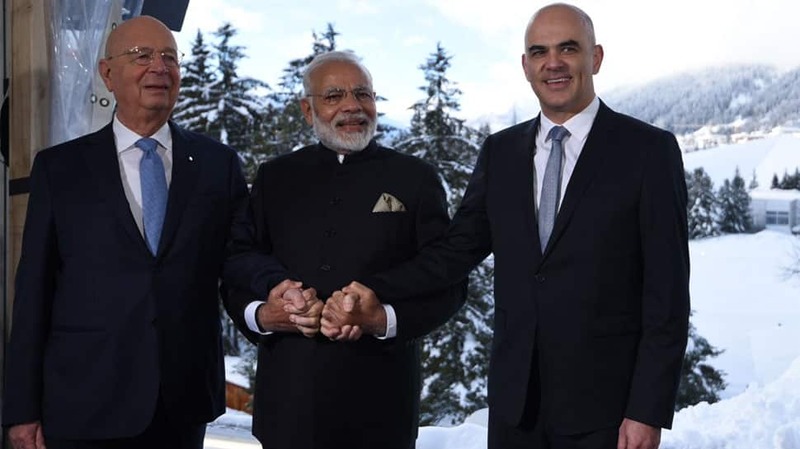 PM Modi, Swiss President Alain Berset and World Economic Forum (WEF) founder and executive chairman Klaus Schwab at WEF.